Every year as winter hits, tomato lovers are faced with the same quandary: whether or not to buy out-of-season tomatoes. They never taste as good, but sometimes we do it anyways. Released yesterday, a new study conducted at the University of Florida explains why precisely they don't taste the same and why you should never refrigerate your tomatoes, the New York Times reports. "Remove the violins and the woodwinds. You still have noise, but it's not the same. Add back just the violins and it still isn't right. You need that orchestra of 30 or more chemicals in the right balance to give you a good tomato." 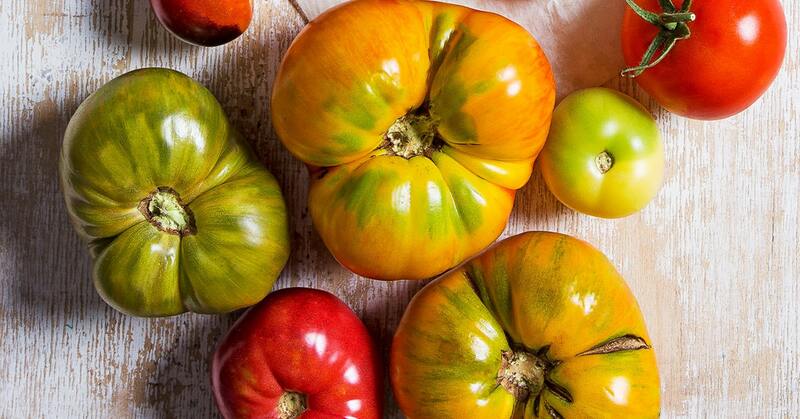 While not putting your summer tomatoes from the farmers' market in the refrigerator is an option, buying already-refrigerated tomatoes during the off-season is tough to avoid. Tomatoes, often grown in warmer climes like Florida, are picked before they are ripe and kept at low temperatures to transport them to other locations. The result? A sad facsimile of a summer tomato.